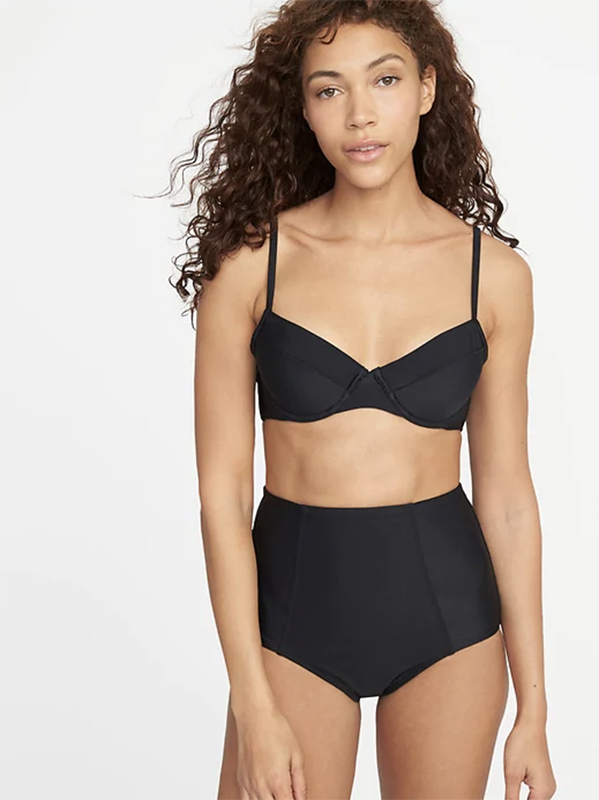 Luckily for women who love the style, high waisted bikinis are here to stay. So, no matter if you love the bottoms for their sturdy, fuller-coverage capabilities or their throw-back, retro vibes, there are plenty of versions on the market to pick from. To narrow down your decision-making, we’ve culled 15 of our current favorites, right here. From some classic black renditions to wild, statement-making prints, we hope you’ll see something you love to take you through the end of summer (and then some).